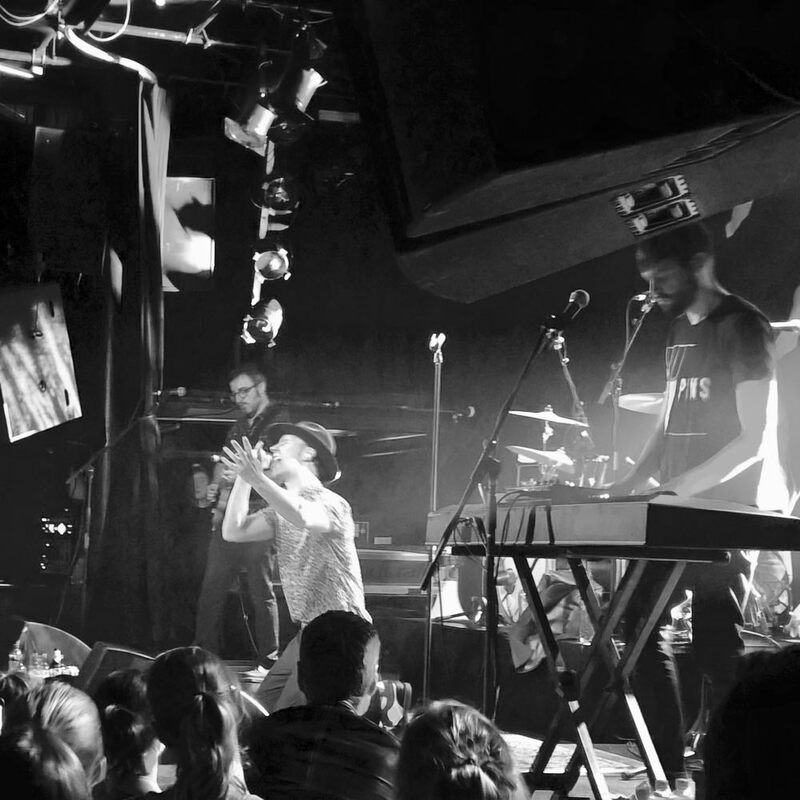 Knowing how much fun I had seeing Maxïmo Park last time, I was looking forward to Friday’s gig. The early evening was a bit rushed for $REASONS. I missed my bus and had to cycle in to Amsterdam. Fortunately it was a lovely evening. I didn’t get to Melkweg in time to see local band Yasmine‘s support act, but their EP Honey wasn’t setting my world on fire, so I didn’t mind. Maxïmo Park, however, were wonderful. Paul Smith has such great energy on stage, and looked like he was having a great time. The crowd were warm and loud, and excited to be there to see them. Unexpectedly emotional stand-out songs for me this time were socialist anthem “Work And Then Wait”, and “Risk To Exist”, the title track from their new album, which I hadn’t realized was actually about refugees crossing the Mediterranean to Europe. 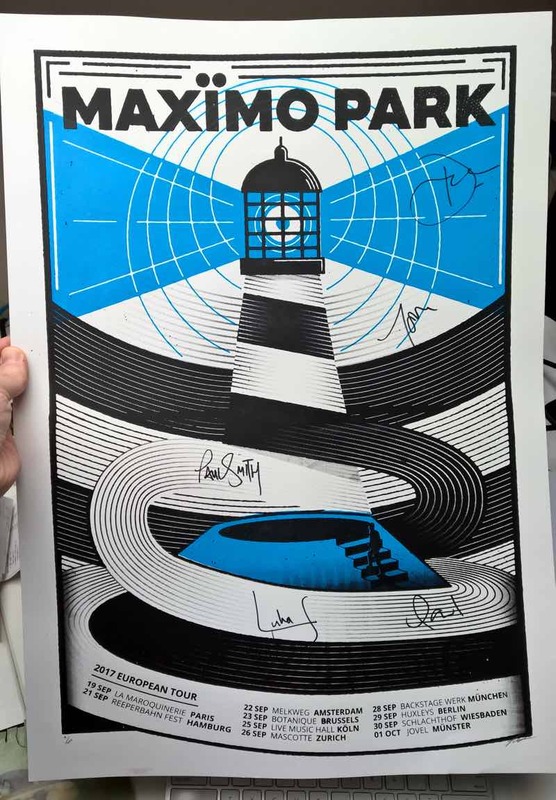 I also got myself a gorgeous screen printed tour poster and a spiffy T-shirt. My colleagues have been commenting that the posters on my office wall (which they see in the background of every video chat) haven’t changed much recently, so it’s time to mix it up a bit. The MSN Health app was disabled a few software updates ago, and the few compatible walk tracking apps in the Microsoft store are buggy pieces of ad-serving garbage. The Life360 app I had been using for cross-platform location tracking (we’re a mixed platform household) has been discontinued for Windows Phone. I can download an old version, but it crashes on startup. The built-in Podcasts app I complained about last year has gained even more bugs. It still sometimes keeps playing when I ask it to stop. But now it also regularly just stops playing audio after a couple of minutes, and when I press “play” again, it resets to the original start point. The camera has got slower. There is now a regular pause between me pressing the button and the phone actually taking the picture. I could forgive this when it took a while to acquire focus in low-light conditions, but now it happens in broad daylight as well. The automatic upload to OneDrive regularly fails to start, and skips photos. 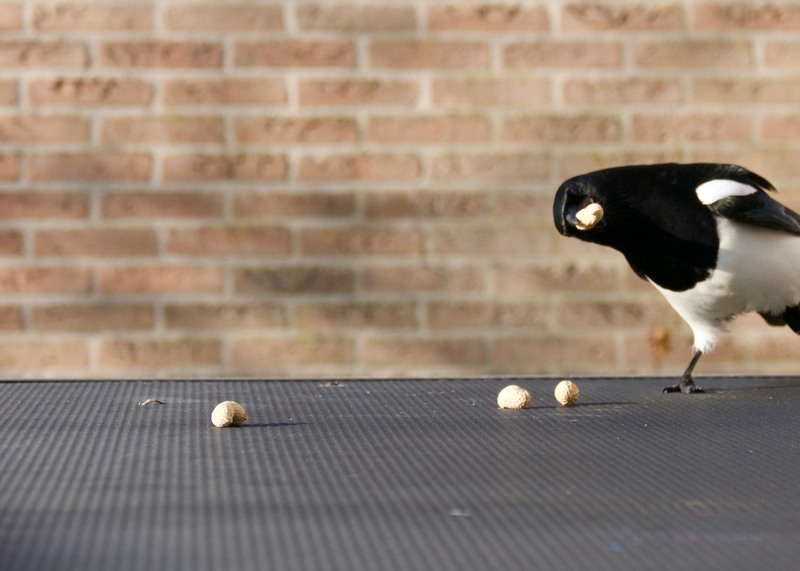 I have to check each batch to make sure that all photos and videos have all been uploaded correctly. When they haven’t, I have to connect the phone to my Windows PC and extract the data the old-fashioned way, because neither Microsoft nor Apple care enough to make the Lumia recognisable to OSX. No ad-blocker for the Edge browser. Browsing the web with ads is just awful. With no new first-party phones, Microsoft has made it pretty clear that the Windows Phone platform is dead. The software ecosystem, which was never that great to begin with, is dying. I don’t use many productivity apps, but I miss having basics like 1Password. It confuses the heck out of people when you hand it to them and ask them to take a photo or a video with it. I got the faulty camera module repaired under warranty last year, but it took about two months. During that time I went back to a cracked-screen iPhone 5. It was fine, but I’m too used to a big screen to go back to something so small again. Why not? I like the kid and I have the money. One thing I promised my self when I buried gold in my backyard is that I would never be a hoarder or a miser about it. Update 10 October: Windows Phone as a platform is now officially dead. John Wick 2: Repeat of the first film with different locations, and many more intriguing glimpses into the mythology of the underworld of assassins he wants to escape. All set up for film 3. Wild: Lovely emotionally raw performance by Reese Witherspoon; lovely cinematography. Straight Outta Compton: Excellent. Thoroughly absorbing performances by the O’Shea Jackson Jr and Jason Mitchell especially. Split: I enjoyed this. Signs and The Village soured me on M. Night Shyamalan some time ago, but good word of mouth brought me back to Split. Valerian and the City of a Thousand Planets: Visually spectacular with some amazing action sequences, but flat characters and a slow, dull plot let it down. It’s about 45 minutes too long for the story it’s trying to tell. Pack this into 90 minutes, and it would have been amazing. In the Blood: I love Haywire, also starring Gina Carrano. It’s obvious that she’s not a great actress, but with the right direction and editing she’s a great action hero. In The Blood doesn’t have great direction or editing. Still watchable enough, but disappointing in comparison. 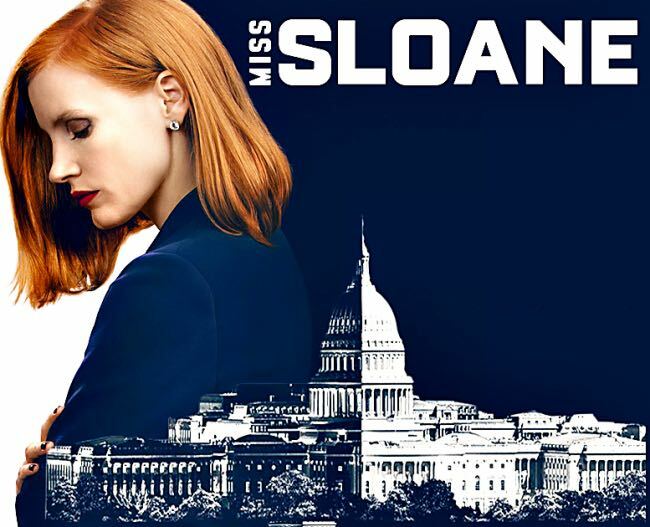 Miss Sloane: Jessica Chastain is fantastic as a super hard-nosed, high-powered lobbyist who switches sides to fight for a cause she believes in. This could have been chokingly cynical or unrealistically hopeful, but the film manages to walks a careful line between the two, and succeeds brilliantly, largely because of Chastain’s performance. Pirates of the Caribbean: Salazar’s Revenge: it has pirates, and it has revenge. 12 Monkeys season 2: Could use to pick up the pace a bit. The Magicians season 2: Much less interesting and focused than season 1. Agents of SHIELD season 4: This season had three big 6-8ish episode story arcs (knitted together) rather than a single season-long arc. It felt like a set of 6-issue comic book volumes, and I enjoyed that. The different arcs allowed lots of varied character development. Would like to see this continue. Rick and Morty seasons 1 and 2: I watched the very first episode some time ago and didn’t enjoy it. Alex and Fiona persuaded me to persist, though. I’m hooked now. The Defenders: Apparently I watched this. Orphan Black seasons 3-5: Not as good as the first seasons. The layering of conspiracies all gets a bit much, and when it turns out everything is being run by a single Dr. Moreau-ish cartoon villain it pretty much lost me. Tatiana Maslany’s performances remain amazing throughout, though. Parks and Recreation seasons 3-4: Enjoying this a lot. The Delirium Brief by Charles Stross: Excellent. I liked having Bob back as the viewpoint character. This volume reads as a gritty political espionage thriller. Home by Harlan Coben: Myron Bolitar thriller – good. Weapons of Math Destruction by Cathy O’Neil: Excellent, thought-provoking. The Collapsing Empire by John Scalzi: Reminded me of Star Wars episode 1. Think merchant guilds and trade disputes. Gets better towards the end, but not a solid hit for me. Monstress volumes 1 (Awakening) and 2 (The Blood) by Marjorie Liu and Sana Takeda: sumptuous art that is somehow both kawaii and eldritch at the same time. The setting is rich with lore and mystery. I appreciate its depth, but I’m not sure if I really like it, though. 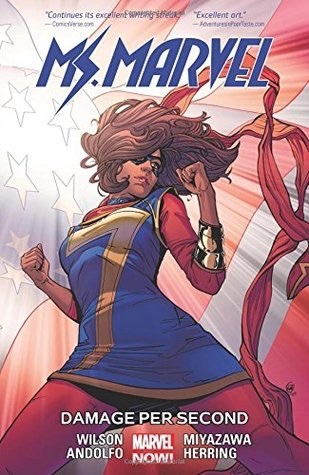 Ms Marvel volume 7 (Damage per Second) by G. Willow Wilson, Takeshi Miyazawa et al. : great addition to the series. The Doc.X arc is terrific. I haven’t been exploring much new music lately. I started listening to Logic again after seeing him pop up in Rick and Morty on the episode “Vindicators 3: The Return of World-Ender”. I like the new album Villains by Queens of the Stone Age, and I’ve been listening to their whole catalogue on heavy rotation. They’re going to be playing the Ziggo Dome in Amsterdam on 12 November, but I’m going to miss it because I’ll be in Scotland. 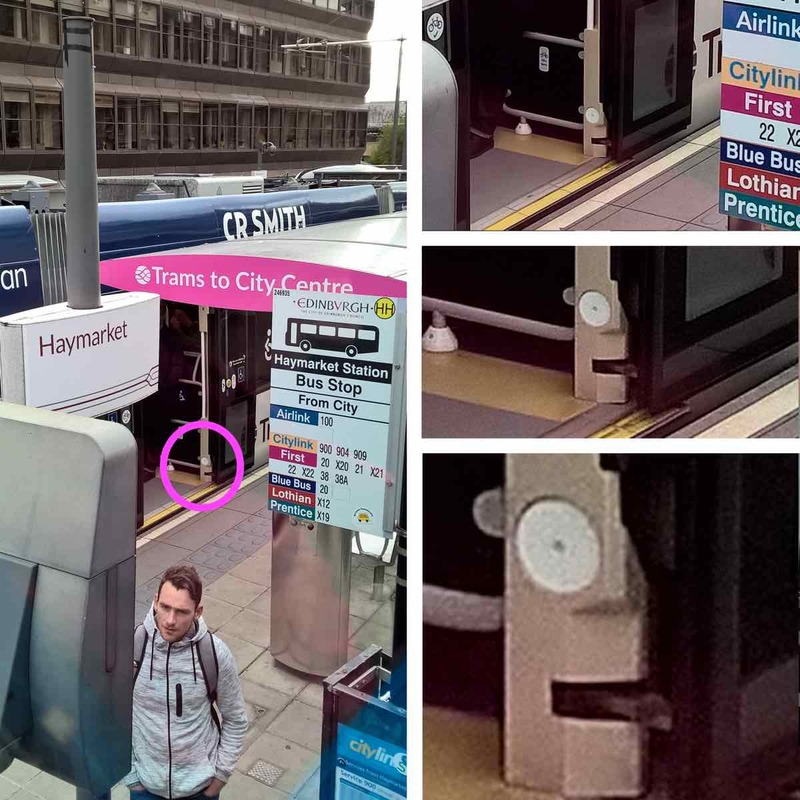 (Not sure if I would pick up a ticket anyway. I’d love to see them at a smaller venue, but I’m feeling reluctant to splash out on big arena gigs.) The one real new thing that has stuck with me is Hip Mobility by Quindar, which I found through an article in Ars Technica. Ars doesn’t feature music very often, but Hip Mobility has a NASA and space theme, so they made an exception.